Who can resist trivia?! Come lead the team to victory. It will be glorious! Meet in the basement. Two games are played starting at 8pm. Each game takes about an hour. 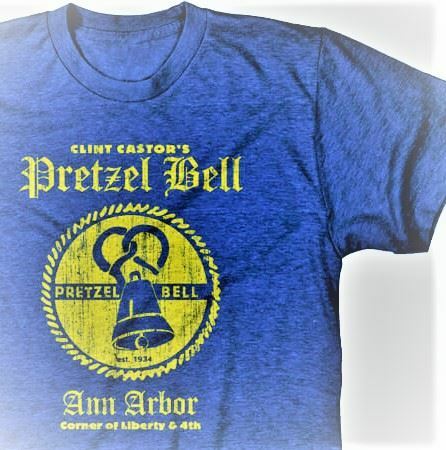 The place fills early so arrive early to assure yourself a seat at the revived Pretzel Bell. When A2SC does it, it is by definition not trivial!